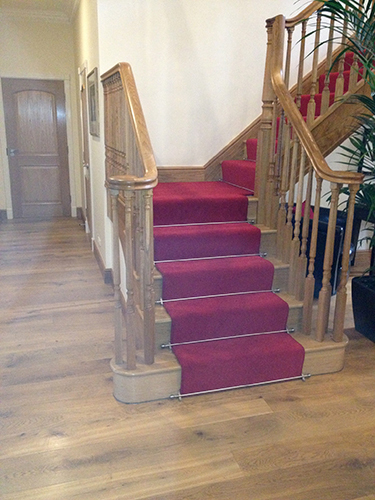 Providing Kent with quality and affordable flooring solutions since 1952. 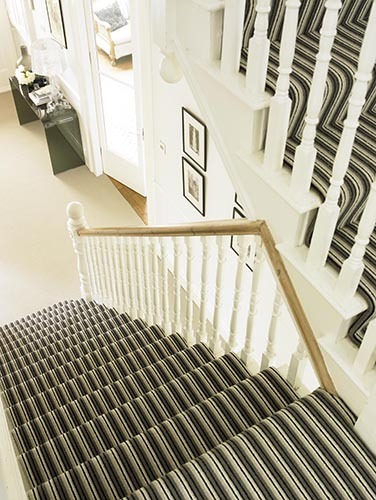 We sell a comprehensive range of carpets including Axminster, Cormar, Abingdon, Westex and Life Style floors from our modern showroom in Orpington as well as our excellent value budget ranges. We have an extensive range of vinyls, laminate and real wood flooring providing the choice and quality you have been dreaming of. As well as being very reliable we are able to communicate and liaise well with clients. 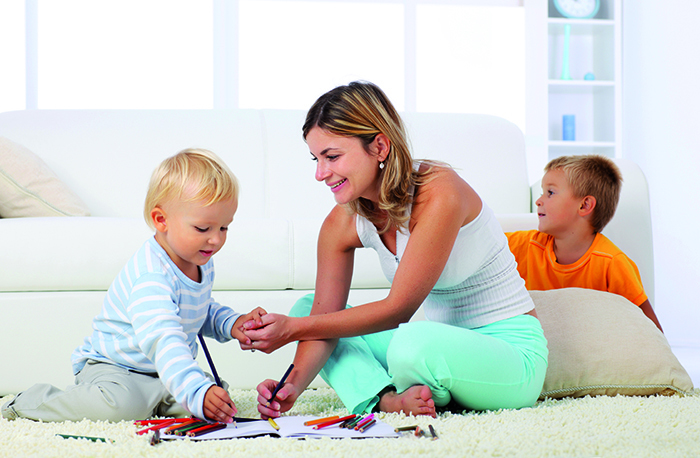 Our Carpet Services include planning, design, supply and installation, we really do offer the full package. As a company we have two branches, one in Orpington and the other in Bromley, take a look at our contact page for the addresses. We offer a domestic showroom, commercial studio and full flooring clearance. 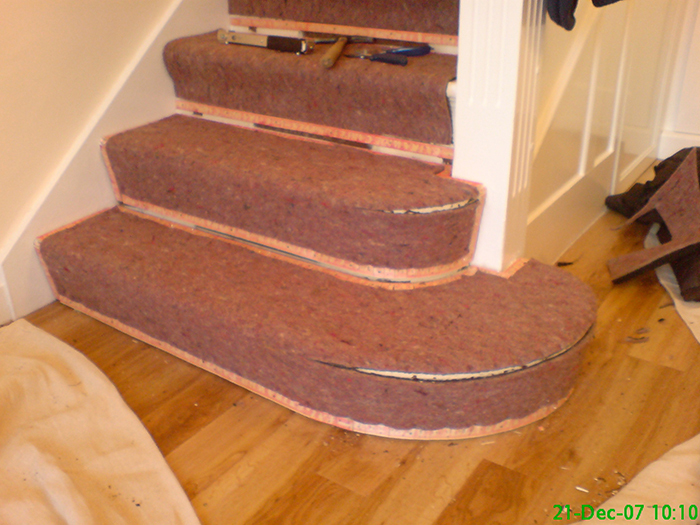 For help and advice on all our carpets and flooring call Orpington - 01689 833337 or Bromley - 020 8462 8011. 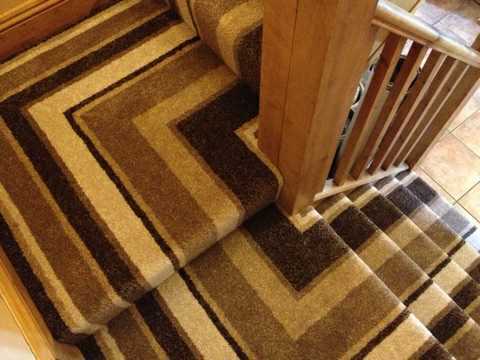 IMMS Carpets are a professional flooring company offering high quality all-in-one flooring supply and installation services to customers in Orpington, Bromley and all surrounding areas in Kent and South East London.